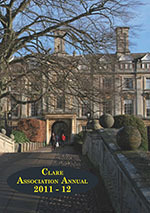 To download the Association Annual as a PDF, please click on the cover of the issue you'd like to read. 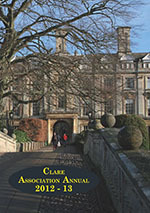 Alternatively, click 'Read Now' to flick through the magazine-style version online. 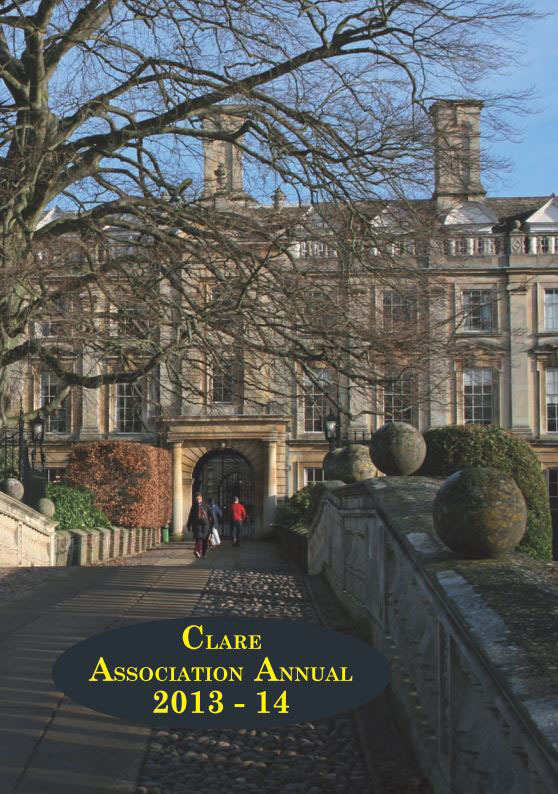 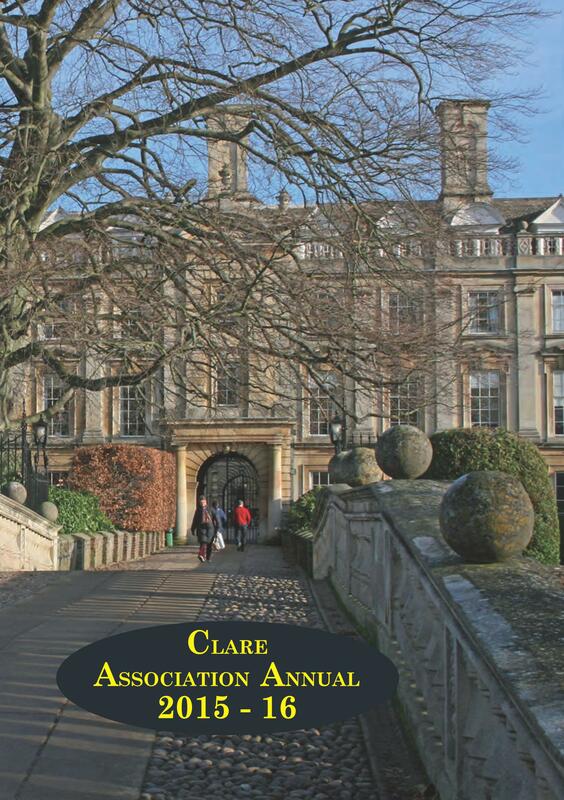 If you have content for future publications, please contact the editor: editor@clare.cam.ac.uk.